Blue water; warm and happiness only in One Verandah. 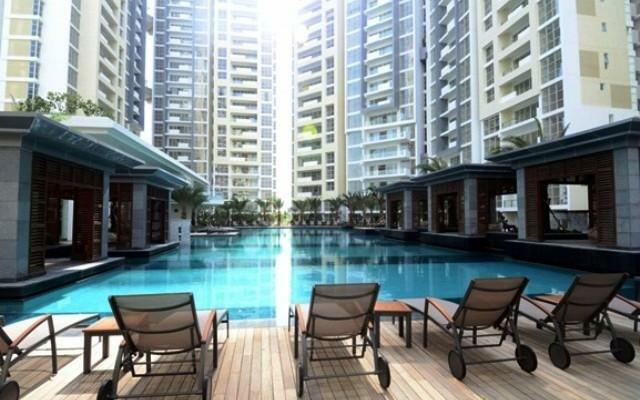 One Verandah apartment project has total area of ​​16,683.80m2 with 5 blocks; 22 floors of each. 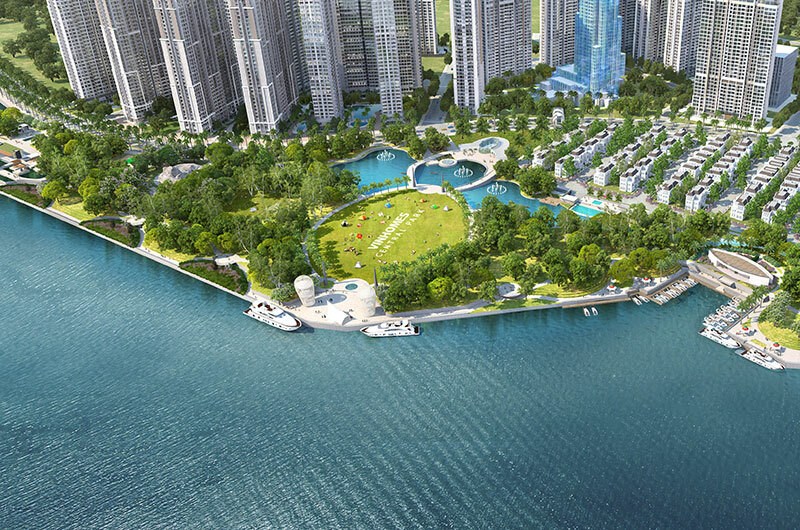 The last project in Thanh My Loi in District 02 has the perfect facilities along the Saigon River. Verandah as a porch, a space where families can approach, harmonize and enjoy heaven Soleil, Viento, Jardine, Ciel and Lumina. 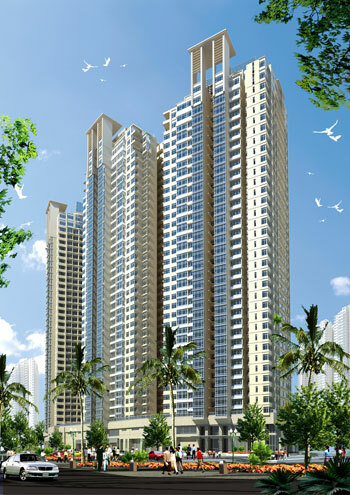 One means that proud of each apartment, each family, each member about a private home at the project. In its pristine privacy, the bubbles of cool river bubbles, the lovely balls that children love to play create a circle "O" linked between man and man; man with nature. • 8,000 m2 area of the utility complex provides entertainment services for all generation. One Verandah apartment located in Thanh My Loi ward, District 2, Ho Chi Minh City, located at 4 front of Bat Nan street - Nguyen Van Kinh - Ta Hien - 103 street. This is a favorable geographical location as the People's Committee and the Transport Department have just started the construction of the bridge over Diamond Island, creating a new, convenient and safe route to travel to other districts in the city. 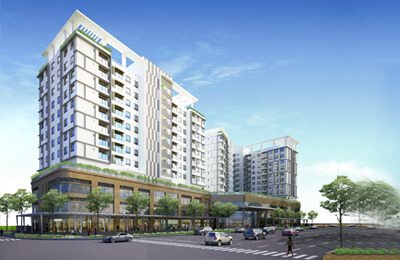 The project is selling now; selling price from 50 Million VND per m2. Please kindly contact us for booking now. Hot line: 0909 288 281 / 0907 018 592 (Viber/Zalo/Whatapps). It's very good project for your investment. Please kindly contact us 0909 288 281 / 0907 018 592 (Viber/Zalo/Whatapps) for more information.